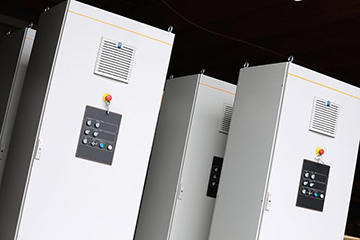 Reliable supplier of control cabinets and industrial automation. From design all the way to installation! Comprehensive Control Cabinet Services from Design all the Way to Implementation! Established in 1994, Escarmat is a full-service automation supplier offering flexible subcontracting and project manufacturing of switchboards, automation cabinets and control cabinets to various industries. 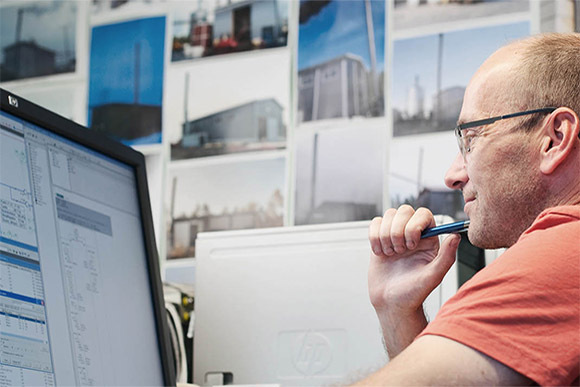 We also offer tailor-made, comprehensive turnkey solutions. Read also our brochure! 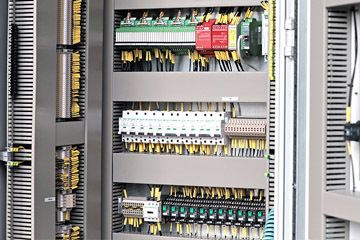 Reliable and flexible production of switchboards and control cabinets. Fast and skilled project-based cabinets manufacturing. We’re also Glad to Help You with Design and Installation! In addition to demanding subcontracting production and fast project deliveries, Escarmat's services also cover automation design and installation. We have over 90 automation experts at your service. Our installation services are available to our customers across the globe. 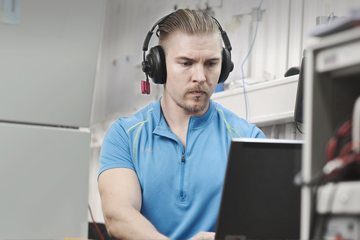 If needed, we can also deliver the programming of most commonly used logic manufacturers! Turnkey facilities installed and tested – anywhere in the world.